A secret society known as ‘Boxers’ was dedicated to the extirpation of all foreigners from the Chinese empire. 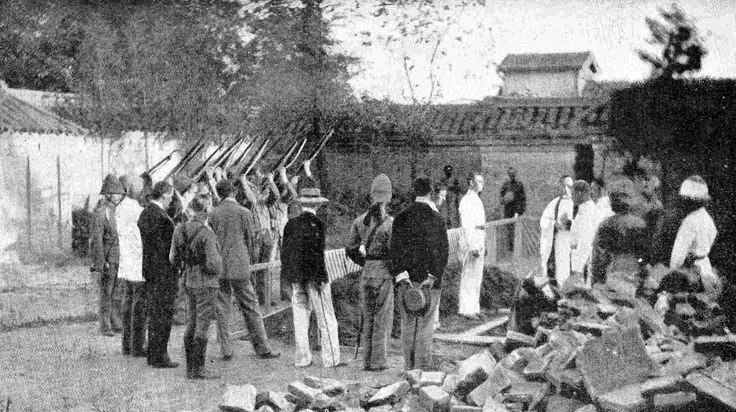 Missionaries were murdered and foreign legations in Peking besieged. 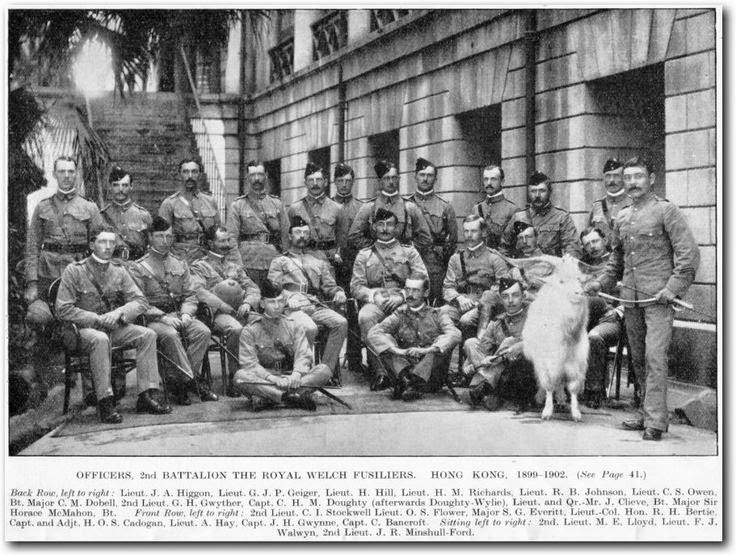 An international force was dispatched, including 2 RWF from Hong Kong. The force was opposed on its journey by rail and foot to Peking which it reached on 13 August, nearly 2 months after it set off from the coast. The next day the RWF and US Marines entered via the sewers. 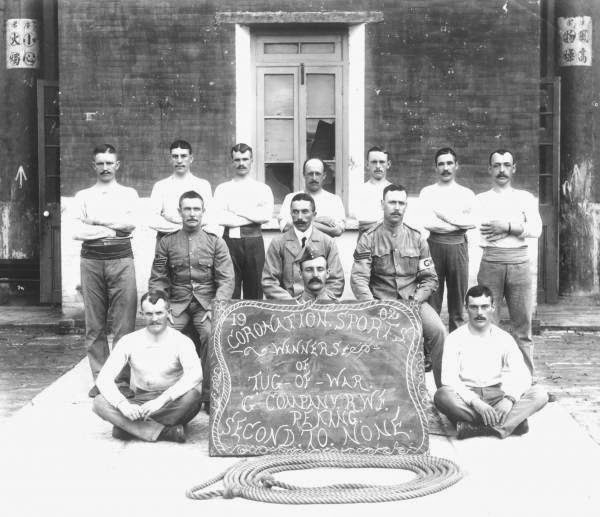 The battle honour PEKIN 1900 was granted and the link with United States Marine Corps was forged. 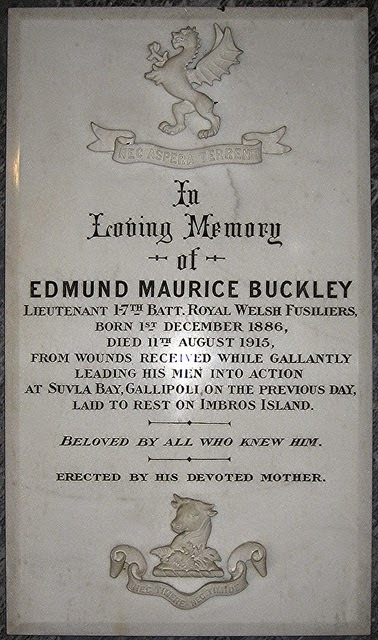 Two Llandudno soldiers died on August 10th 1915; both were serving with the 1/6th battalion of the Royal Welsh Fusiliers. 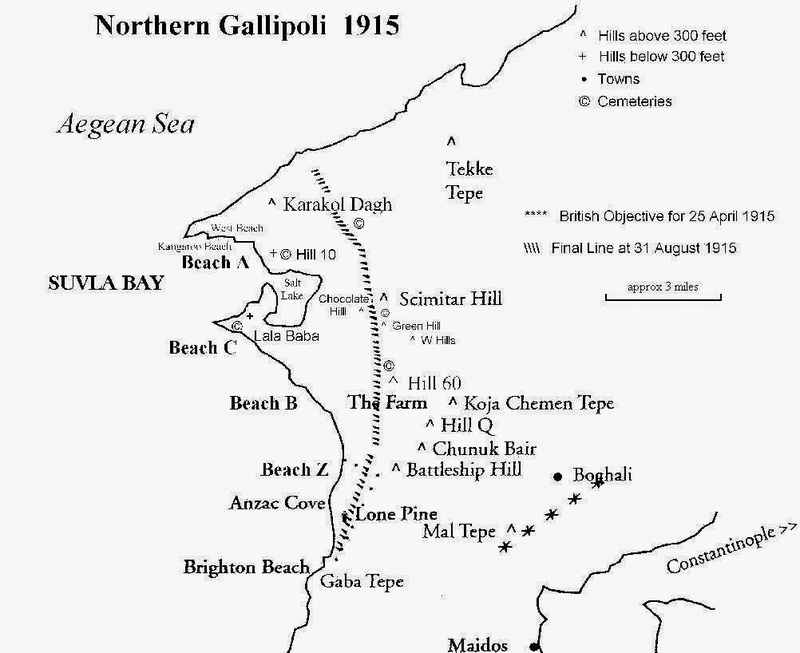 They sailed from Devonport on 19 July 1915 for Gallipoli, going via Imbros and disembarking Suvla Bay on 9 August 1915. 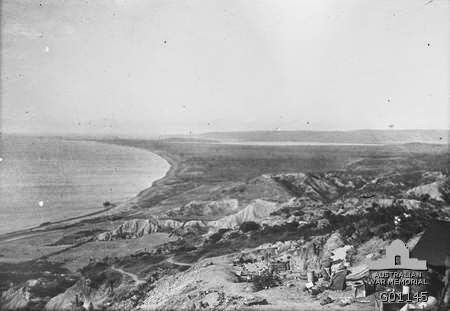 This landing on the Aegean coast of the Gallipoli peninsula was part of the August Offensive - the final British attempt to break the deadlock of the Battle of Gallipoli. Second Lieutenant Philip Walter Jowett Bagnall was the son of Captain Walter Bagnall of Hawthorpe Hall near Oldham and also of Ucheldre in Llandudno. Philip enlisted as a private and within three months was commissioned as an officer. After landing at Suvla Bay he was wounded in the vicinity of Chocolate Hill today 1915 while trying to capture it. An orderly recalled seeing a Turkish officer lift Bagnall’s head and tried to give him a drink. This raised the hope that he was alive and taken as a Prisoner of War however this was not the case. His body was never found and he is remembered on the memorial at Helles. 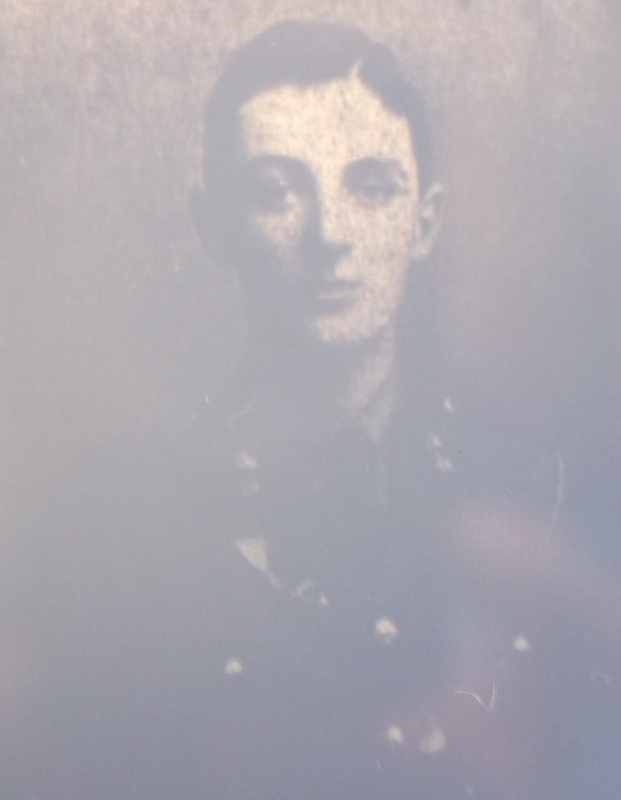 On the same day and in the same area Private George Burton of St Beuno’s Road on the Great Orme, Llandudno was also killed. The 20 year old also has no known grave and is commemorated on Helles memorial. Image: Second Lieutenant Philip Bagnall.